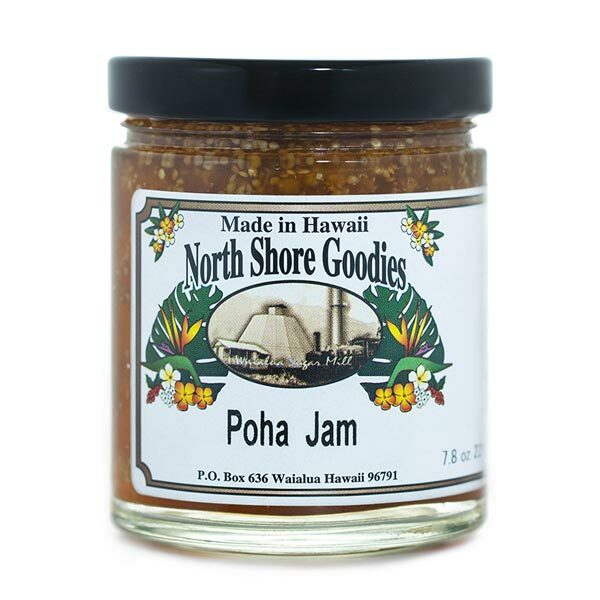 Cape gooseberries, or Poha as it’s known in Hawaii, is related to the tomatillo and because of its decorative appearance, popular in restaurants as an exotic garnish. 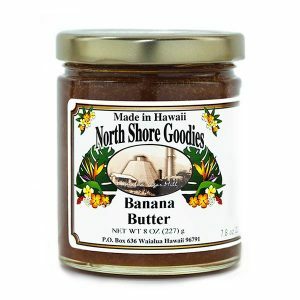 It has a sweet, mildly tart flavor making it perfect for jams and desserts. 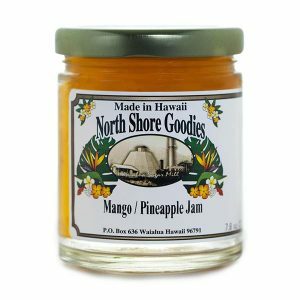 This jam is all natural and naturally good. Years ago, Poha was hardly something you would ever find in the supermarket. 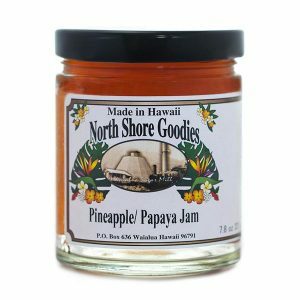 Today, it is becoming more and more popular and we got many requests to add it to our jam flavor collection, which we finally did. 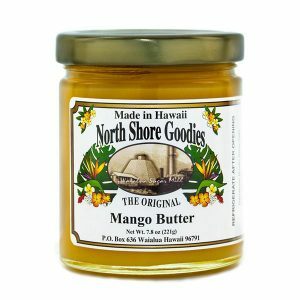 Made with Poha, honey, and pectin, this jam is delicious on fresh baked goods or as a topping on ice-cream.